Favorite Costume: Halloween Costumes Using Only Eyeliner -via Popsugar. Now this is my type of no fuss costume. 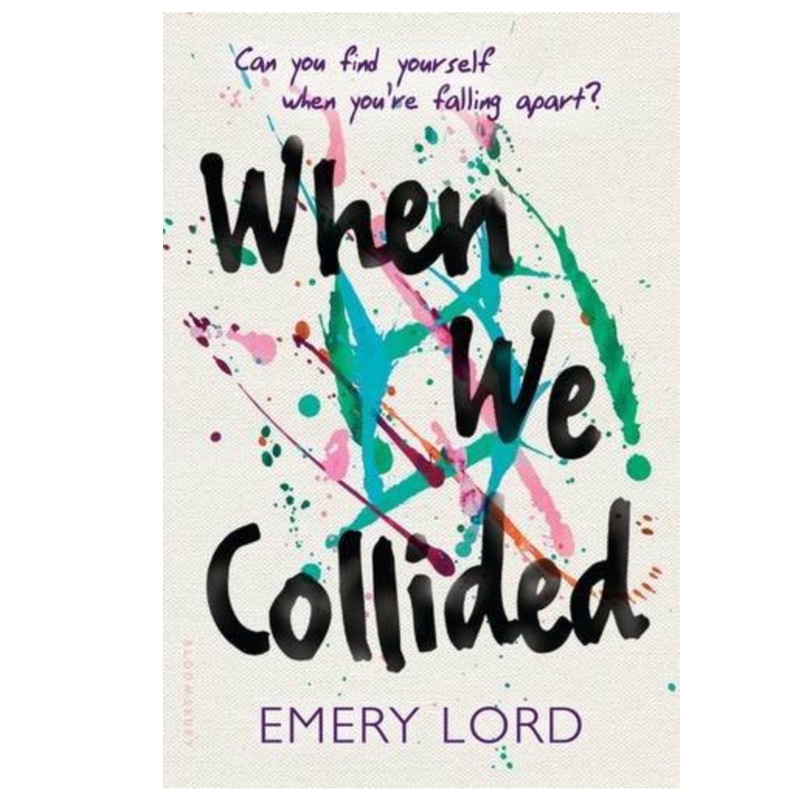 Favorite Book: When We Collided by Emery Lord -via Amazon.com. I was in the mood for an easy read, so I'm currently reading this YA book. Favorite Manicure: O.P.I nail polish in CIA (Color is Awesome). I gravitate towards blue nail polishes and this dusky blue is dreamy. 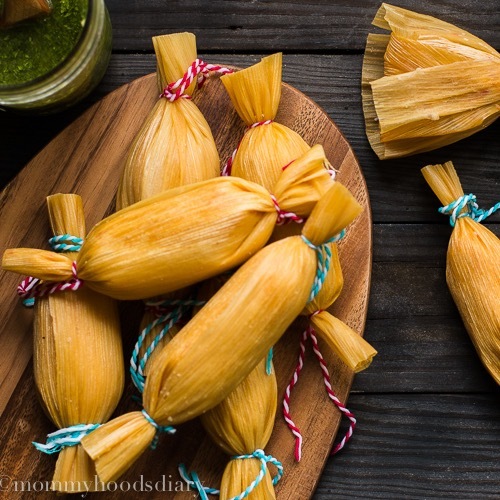 Favorite Food: Venezuelan Pepper Tamales -via Mommy's Home Cooking. Tamale season is officially here! Every year I say I am going to have a tamale party, and this has to be the year. 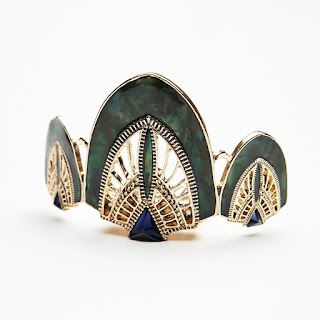 Favorite Accessory: Art Deco Bun Pin -via Free People. You all know I am a bun girl all the way so I always looking for ways to fancy up my dingy bun.